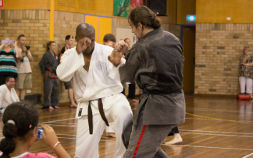 Experience Newcastle & The Hunter’s leading martial arts discipline – a modern mix of Martial Arts and self-defence styles. 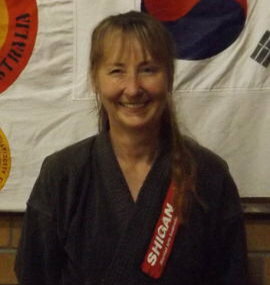 We promote both fitness and martial arts in a supportive environment where you not only train, but also have fun. Our training assists with both fitness and flexibility. We work with you to help achieve your goals and to increase your fitness. 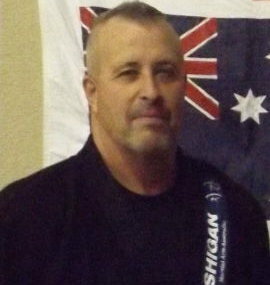 We teach you defensive restraint and combat techniques to protect yourself and others in potentially dangerous situations. Confidence in your growing abilities and achievements helps with confidence and self-reliance in all aspects of your life. 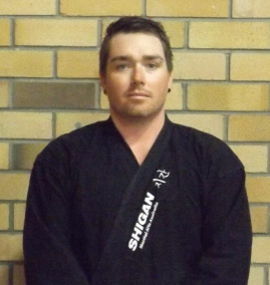 Shi-Gan Martial Arts Australia was founded in 1999 and teaches traditional TaeKwon-Do and a wide variety of popular martial arts styles and practical self-defence in a fun, safe family-friendly environment. 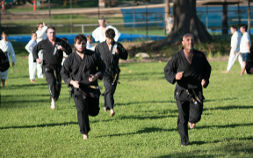 We also focus in on improving your fitness, flexibility, coordination and self-confidence. 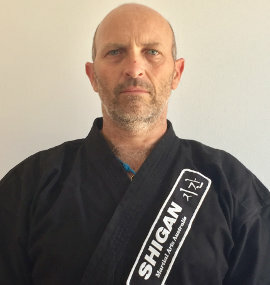 Our instructors are internationally ranked and accredited black belts that will not only teach you but will train with you on your journey with Shi-Gan Martial Arts. 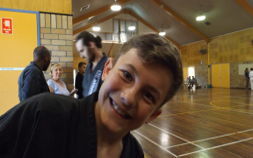 Our family friendly centers welcome adults and children of all ages making martial arts something that can be enjoyed by the whole family. 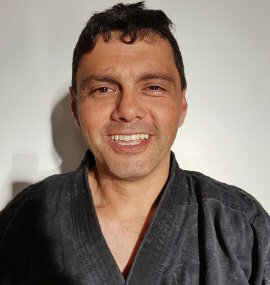 With well-paced training, regular gradings and plenty of support from your instructors and fellow students just about anyone of any fitness level can participate. Challenge yourself today and come train at one of our many centers throughout Newcastle and surrounding suburbs for ONE MONTH FREE!! 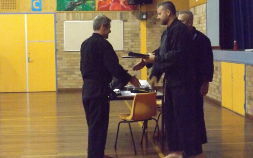 Shi Gan Martial Arts teach a blend of traditional and modern martial arts using a what works philosophy taking parts of many martial arts to provide a practical self defence foundation. 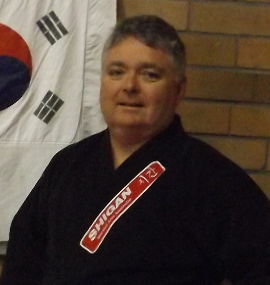 Our instructors and Black belts have years of experience in all forms of Martial Arts. 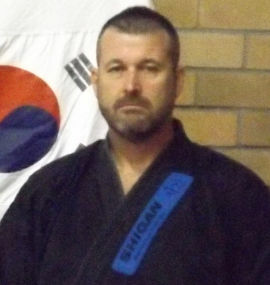 They have passed rigorous testing to achieve their ranking and are dedicated to continuously improving themselves and others around them.